There are solar panels, a fitness centre and a new gym, but staff and students say it's the Spanish language that's worth celebrating. 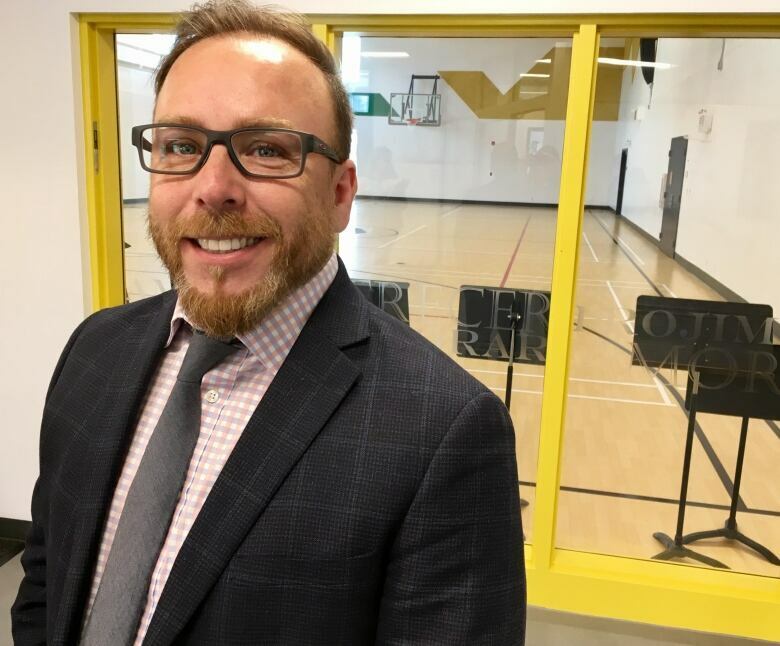 Students, parents, school staff and dignitaries will crowd into the new gym Thursday night to celebrate Edmonton's newest public school building. The community celebration from 6:30 p.m. to 7:30 p.m. will feature musical performances by students and tributes by staff and politicians. It's also a chance to tour the new space that features a fitness room, solar panels and the latest teaching technology. "It's awesome! 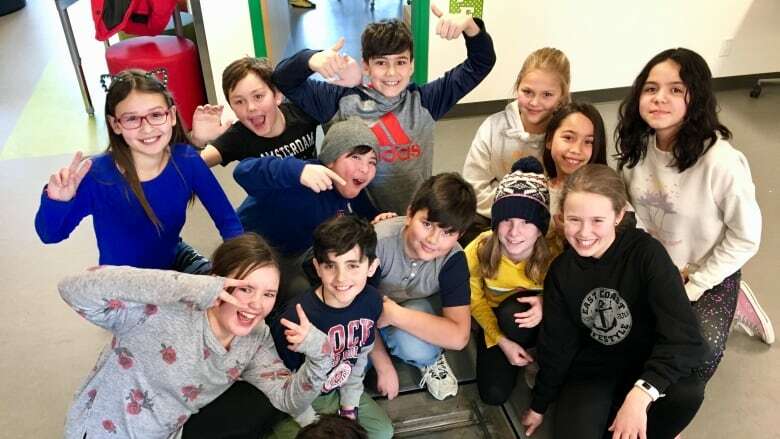 The library, the classrooms, the gym, the music room … I like it all," said Andrew McIntosh, a Grade 4 student at Escuela Mill Creek School at 80th Avenue and 97th Street. The opening is the end of a journey worth celebrating, said school principal Ed Charpentier. "Going from almost closure, to a brand new building, to almost full is just amazing." The $11.6 million building replaces the original school built in 1946 in the leafy Ritchie neighbourhood. It's the old story of declining school enrolment in a mature neighbourhood, talk of closure and reinvention. In an effort to keep afloat back in 2001, Mill Creek School became the International Spanish Academy, the first Spanish bilingual school in Alberta. "It started to increase, little by little the population and now we're full," Charpentier said. The 350 kindergarten to Grade 6 students take subjects like math and science in Spanish in the morning and instruction in English in the afternoon. Chanel Yu's first language isn't Spanish but she lives a couple of blocks from the new school. "Now I speak English, Spanish and I'm also learning Mandarin," the nine-year-old said. What's the advantage in learning a second language? "You can also visit other places and you can actually talk and you won't be like stuck," Yu said. 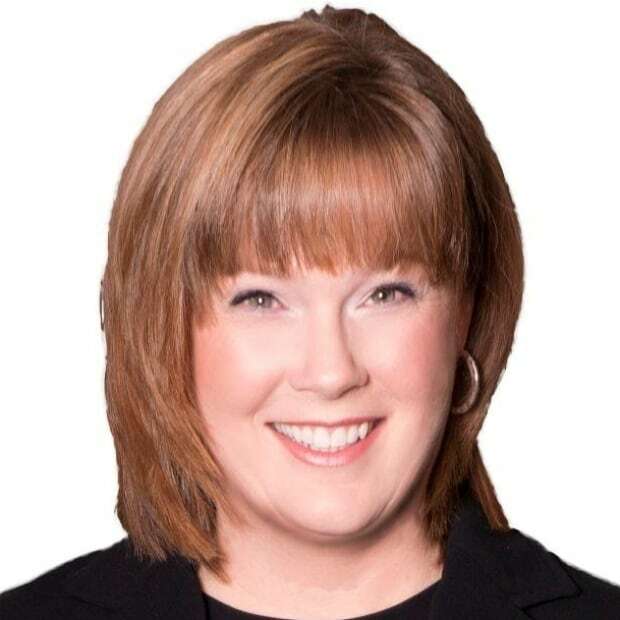 Like Yu, 60 per cent of the students attending the new school do not speak Spanish at home, Charpentier said, while the remainder travel from across the city to connect to their first language and culture. Charpentier knows how hard it can be. He moved from Santiago, Chile, to Edmonton when he was four years old and spoke no English. In the end, speaking two languages helped him land his dream job as principal at Escuela Mill Creek School, he said. "It's actually a source of great pride. "I'm here because I'm bilingual. I'm Spanish bilingual and I was able to get a job and open up many doors because of my second language." 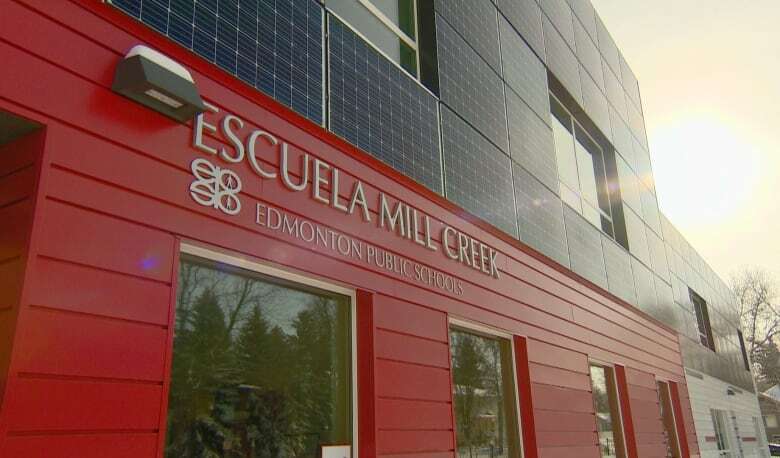 You can see more from Escuela Mill Creek this week on Our Edmonton Saturday at 9 a.m. and Monday at 11 a.m. on CBC TV.